This Office think that young and energetic people is the key to success in this sector. 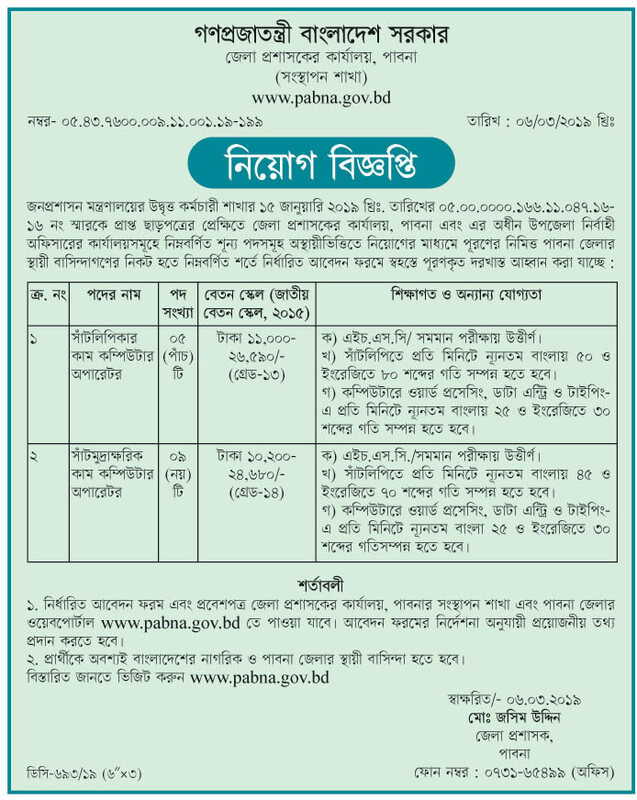 This department help’s us to solve social government. 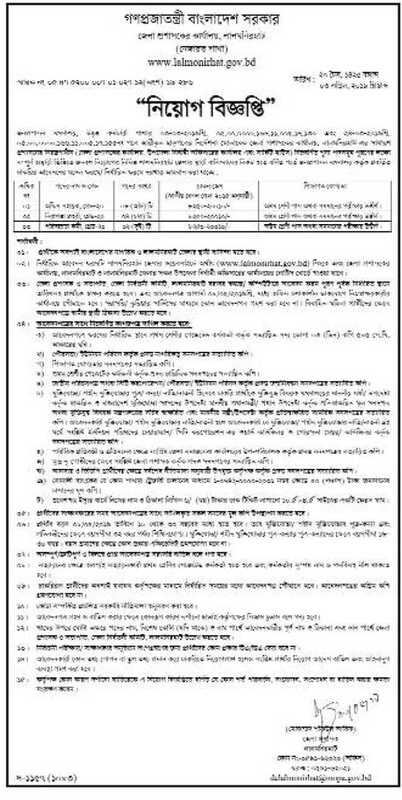 It’s the most important in Bangladesh government. Maximum people want to join in government sector,Because government service can ensure to better life. 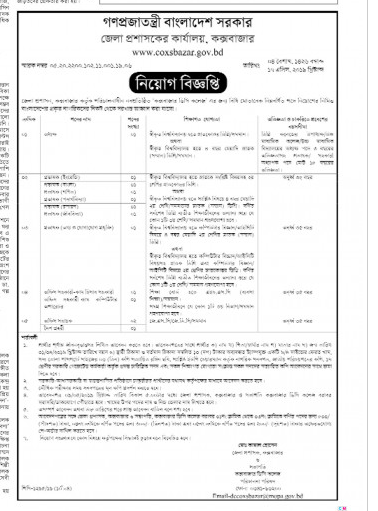 This District commissioner job circular 2019 has been converted to an image file,so that everyone can read easily and download this job circular. 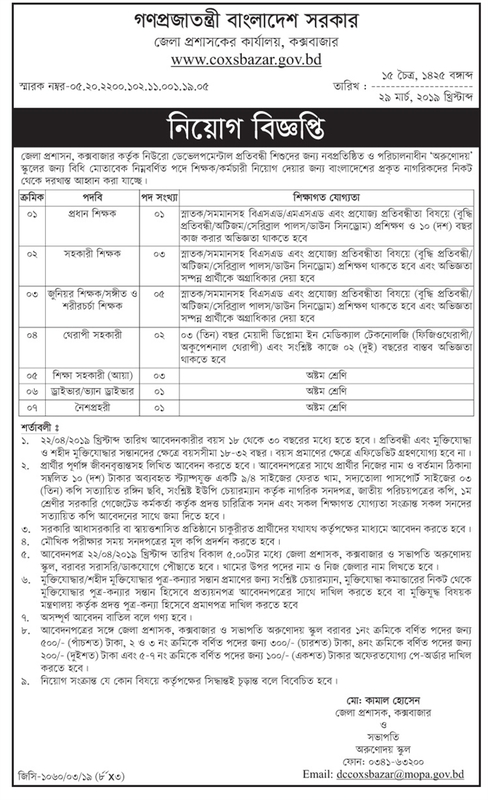 If you want to apply for this job,you should submit your application within According to the Deadline (District wise deadline will be found below image job Circular). 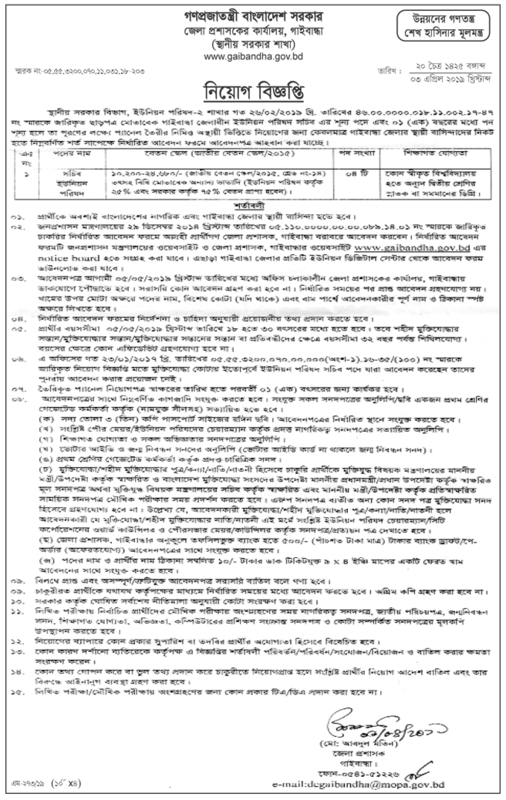 Different DC office BD jobs circular 2019 has been given bellow. My Name Is Md Ibrahim Zinnah.My Need A good Job. I Complete Intermediate in 2015.